FREE THINGS!! : WIN! 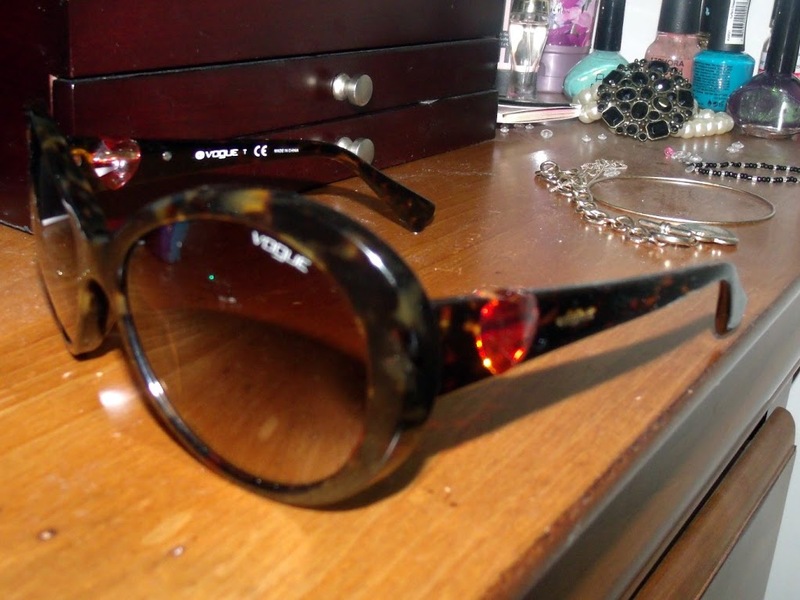 a pair of EXCLUSIVE VOGUE EYEWEAR! We’re finally in the 3 digits! Thank you all for your loyal readership! I would like to say a much needed thank you, there was a lot of blood sweat and tears that went in to this blog. 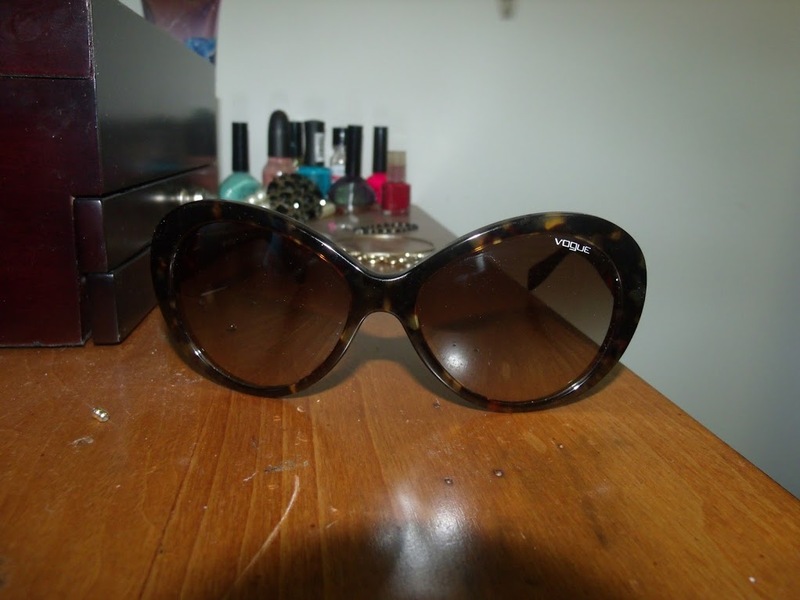 As a thank you, I would like to give away these designer Vogue shades. Vogue is an exclusive brand sold only at Sunglass Hut, they are a new brand that has done campaign’s with celebrities lik Eva Mendez, & Kate Moss. You want a pair? Get them now! Be a member of the site. The winner will be announced on April 19th on our Facebook & on Twitter. You have 48 hours (2 days) to contact me by email to claim your prize. Best of luck ladies!! !